School is back in session and it’s a great time to think about head lice prevention! Although it’s nearly impossible to completely isolate yourself or your child from getting those annoying little nits, there are some steps we can take to protect ourselves. Preschool and elementary children, age 3-10, and their families are the most often infected by lice. Head lice is more common amongst girls than boys and women over men. A few facts about adult head lice. They can grow to be 2-3 mm long. They attach their eggs, nits, to the base of the hair shaft and they move by crawling. They do NOT fly or hop! The nits usually hatch within 8-9 days. 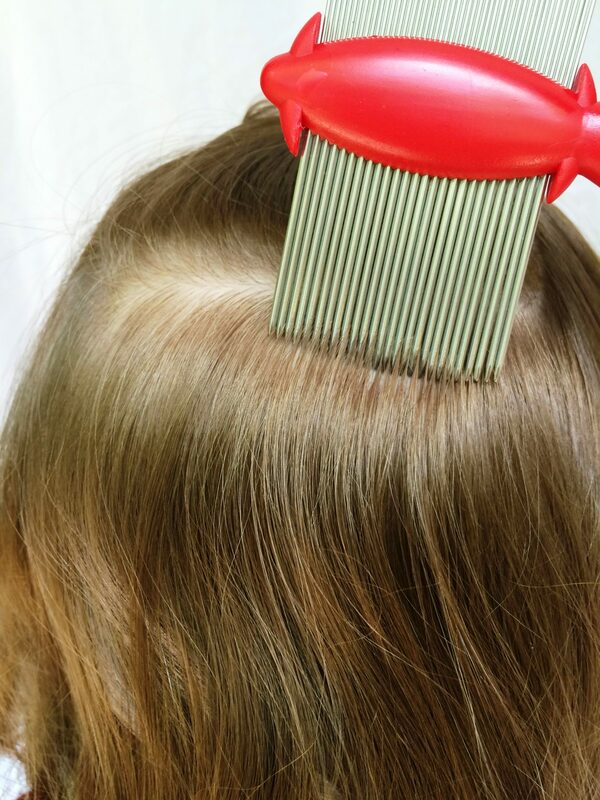 Head to head contact is the most common way to spread lice. Talk to your child about head lice prevention. 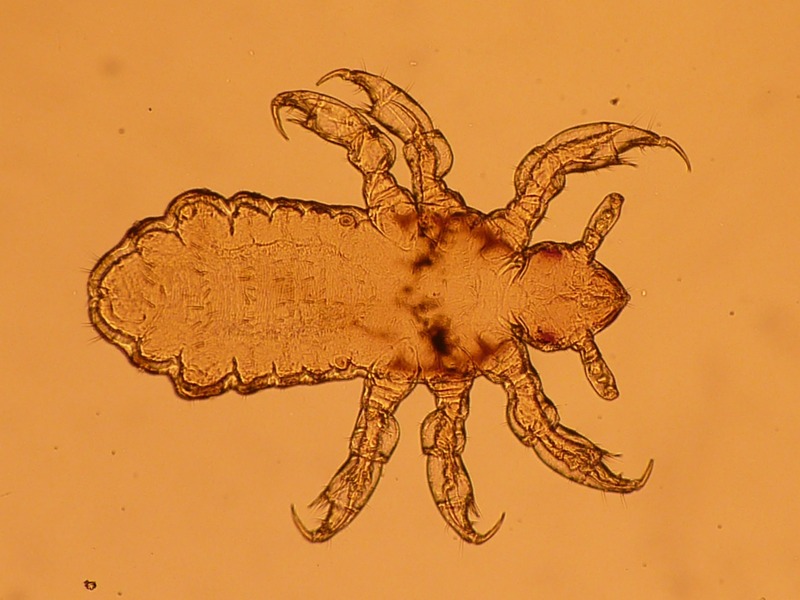 If they are starting to feel “movement” on their head or are feeling extra itchy, they may have been exposed to lice. The lice will tend to be towards the back of the head, near the neck or around the ears. Sharing clothes, hair accessories, coats, and hats with a friend is never a good idea. Laying on a pillow, bed, couch or carpet that has recently been exposed to someone with lice can, also, be a hazard. Inspect your child’s hair regularly. If you notice those little nits contact your doctor to get further instructions and give your child’s school a call, it would be greatly appreciated by the other parents! There are a lot of over the counter medicines for head lice as well as some more “natural” medicines. Take some time to research on your own or call your family doctor. But remember that constant checking is the best way to ensure that your child (or you!) doesn’t spread the lice to anyone else. Should I have my pest control company come out and spray my house for lice? No. A regular cleaning of the carpets with a vacuum is enough to get rid of the nits and lice that have fallen off of an infested person. As soon as the lice falls off the head, it’s in the process of dying. After 6-26 hours, it is most definitely dead. Do I have to inspect my cat/dog for lice? No, head lice does not live on pets.